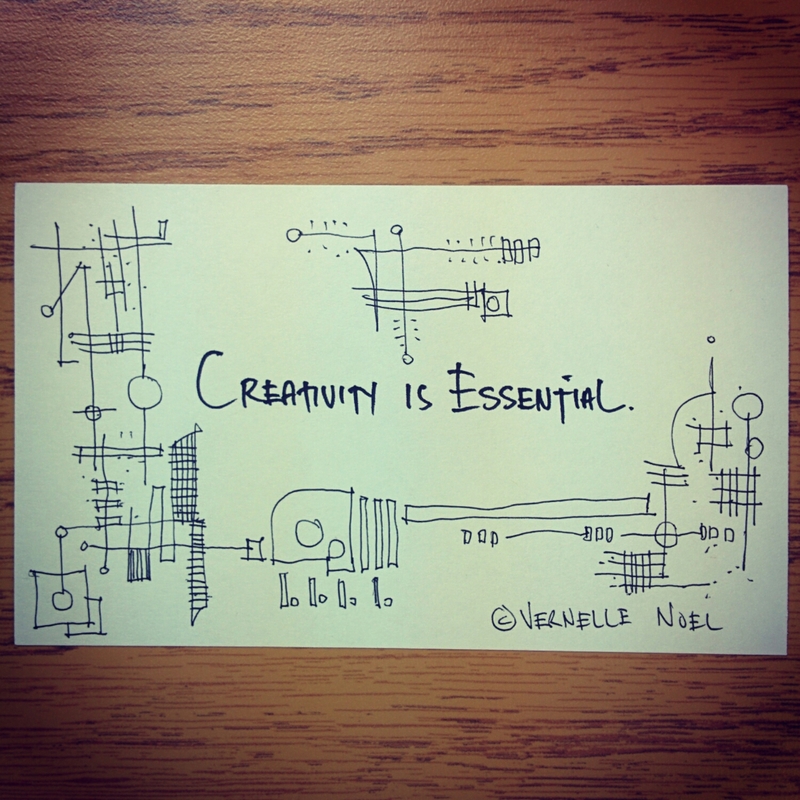 Creativity is essential… Embrace it. Develop it. Exercise it.